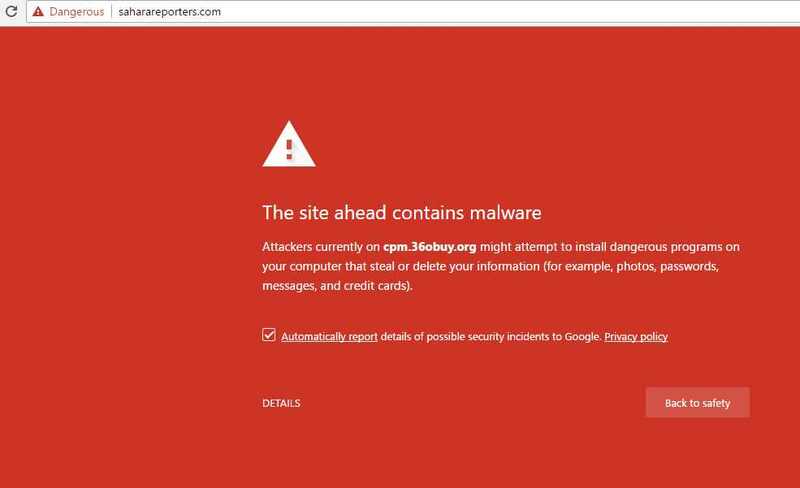 Recently, the media outfit has been under severe DDOS attacks from enemies of its corruption reporting. Maybe, the Nigerian government should make SR a national critical infrastructure and protect it. 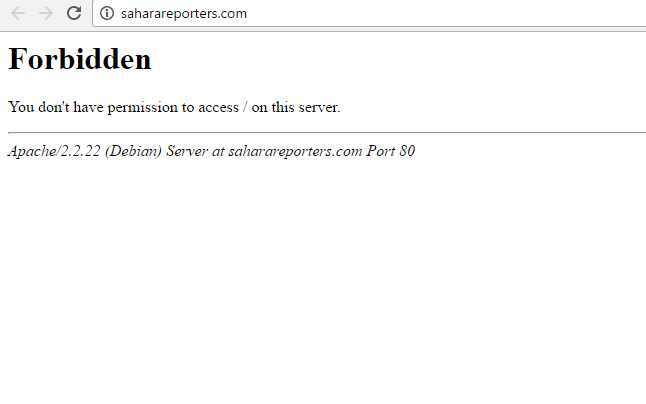 Update: They have just infested SaharaReporters with malware as of Jan 11 2017 11am Abuja time.